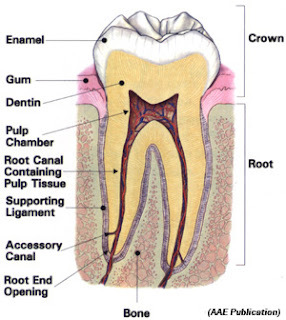 The dental pulp tissue is the living tissue inside of the tooth. It is made of blood vessels, nerve, lymph & connective tissue. If this tissue become inflammed or necrotic (dead), it must be removed. Occasionally, the pulpal tissue might be completely healthy, but because the remaining tooth structure is too weak, we electively remove the pulp, complete a root canal for "restorative purposes". 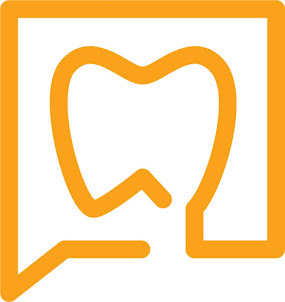 In other words, we remove the pulp, so that we can use the internal structure of the root to help build up the tooth in preparation for a new crown. This video clip shows the removal of the dental pulp from a tooth required endodontic treatment for restorative purposes.